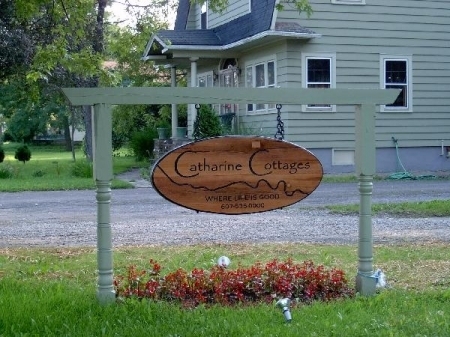 Located in the heart of New York’s Finger Lakes Wine Country, Catharine Cottages vacation rental is only a quick jaunt to many fine restaurants, shops, galleries, museums, and wineries. 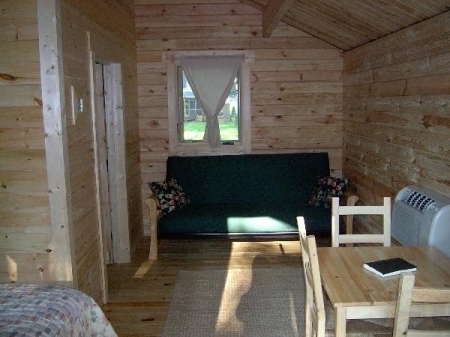 Stay in one of our four comfortable and private cottages and you can wander our park-like setting or sit on your private porch and relax to the soothing sounds of Catharine Creek. 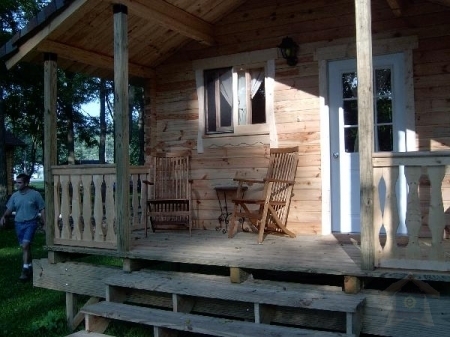 Whether sipping wine on your porch or napping in our comfortable beds, Catharine Cottages offer a timeless country feel and a tranquil setting from which to enjoy the bounties of the New York Finger Lakes Wine Country. 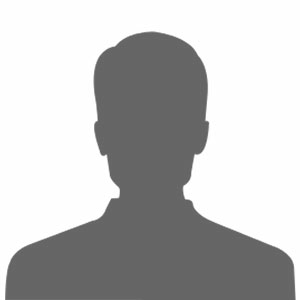 If less than 30 days notice, no charge will be incurred for any cancellations in which the cottage can be re booked (in full or partial). must cancel, the more advance notice we have the more likely we will be able to rebook your cottage.